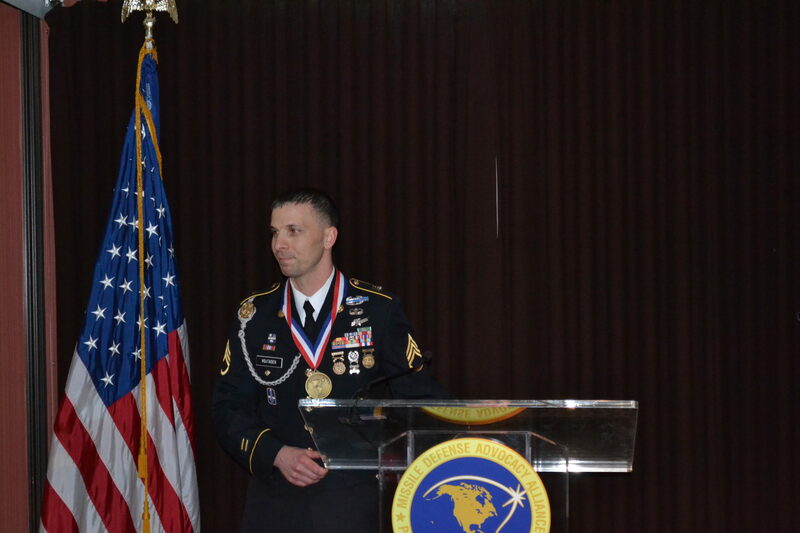 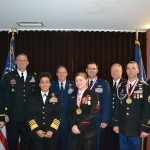 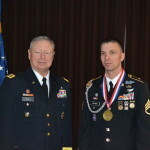 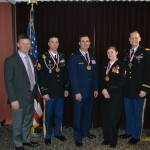 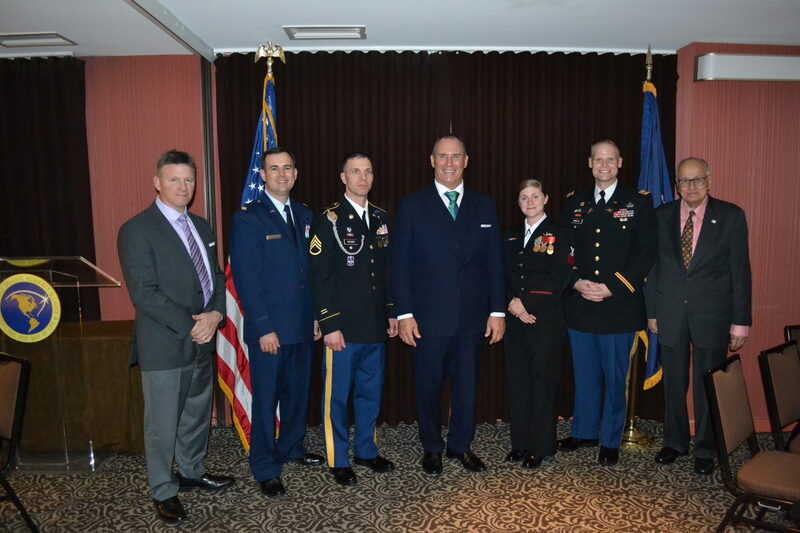 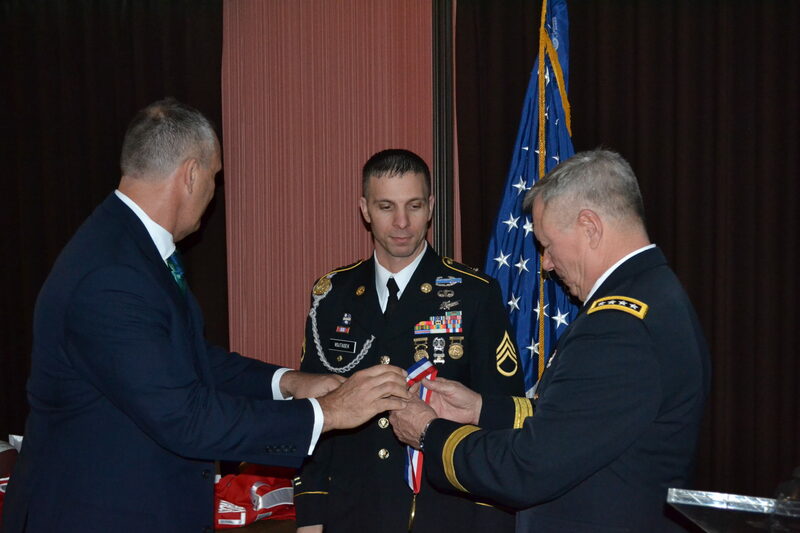 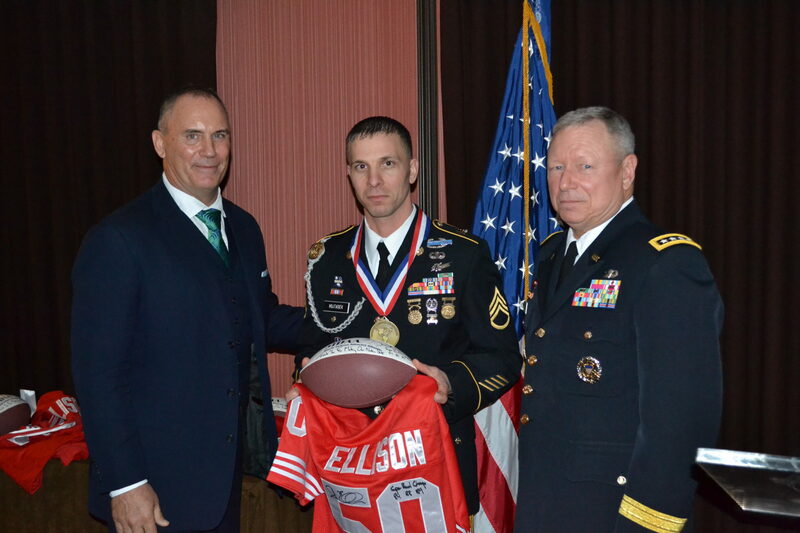 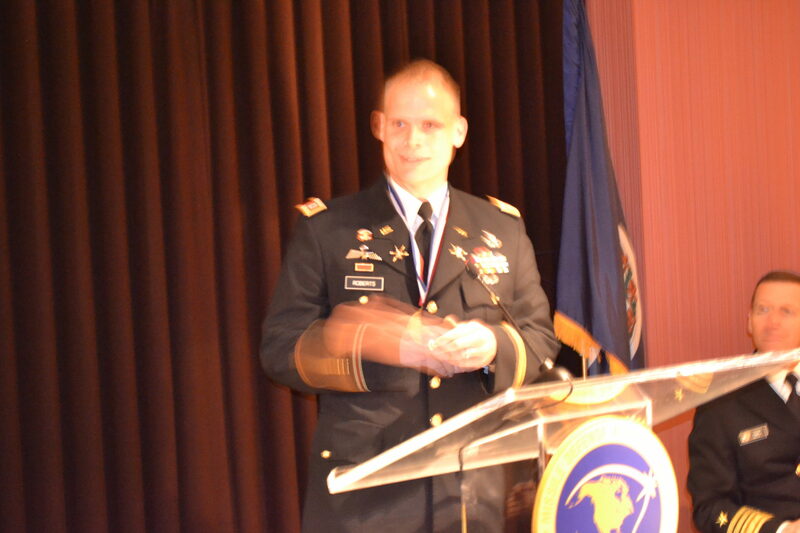 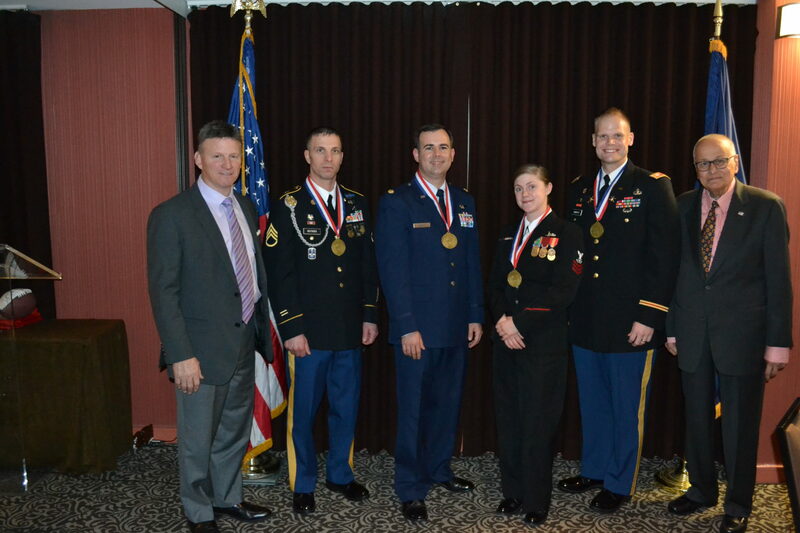 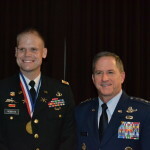 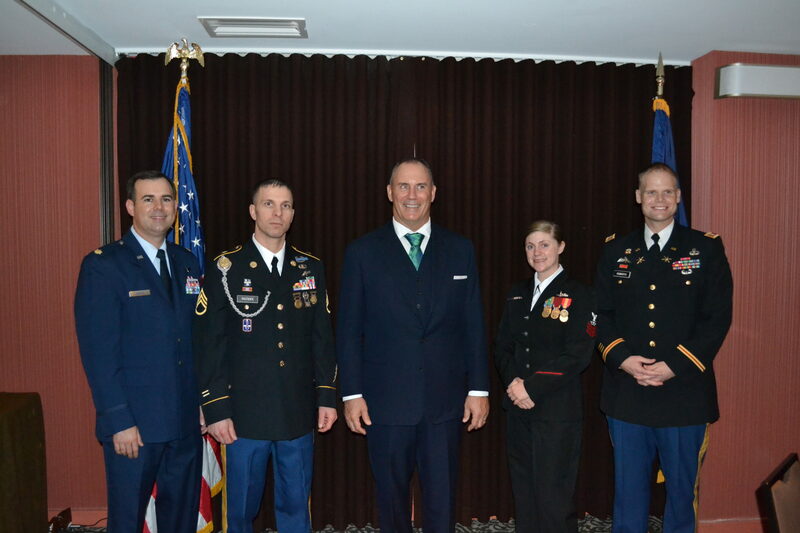 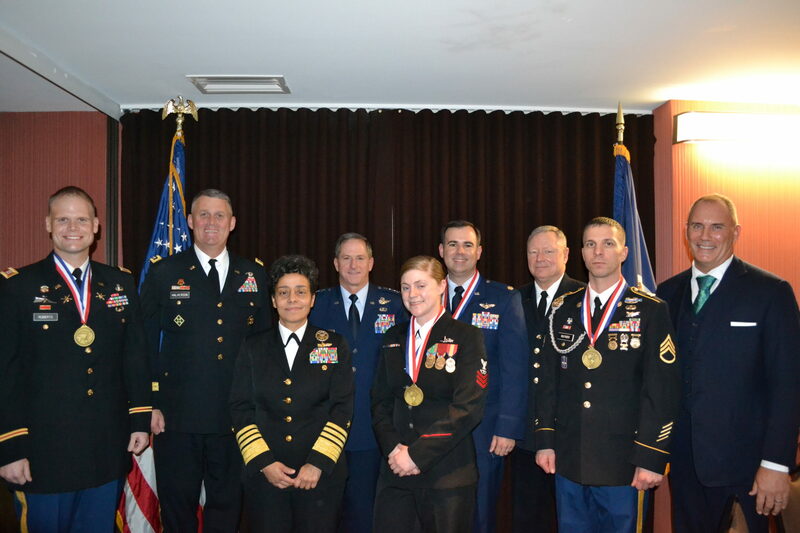 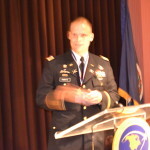 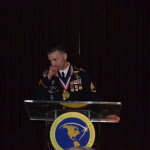 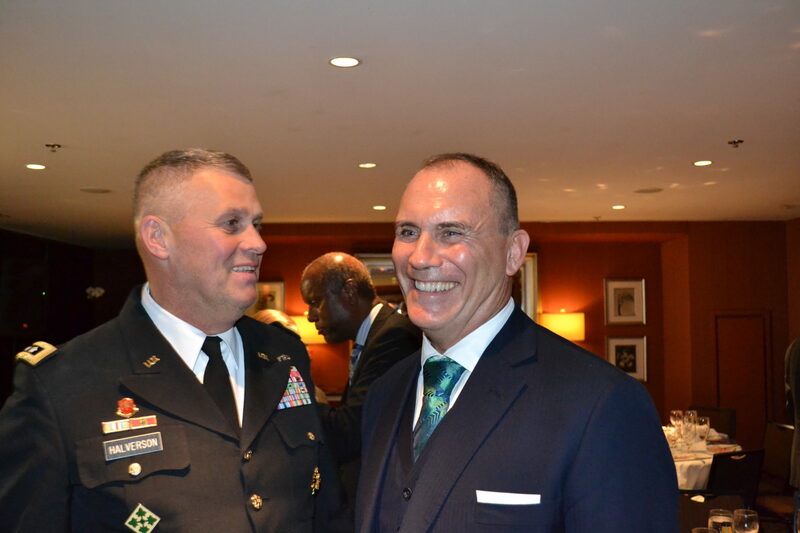 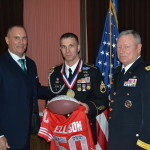 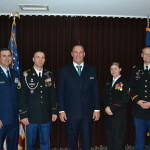 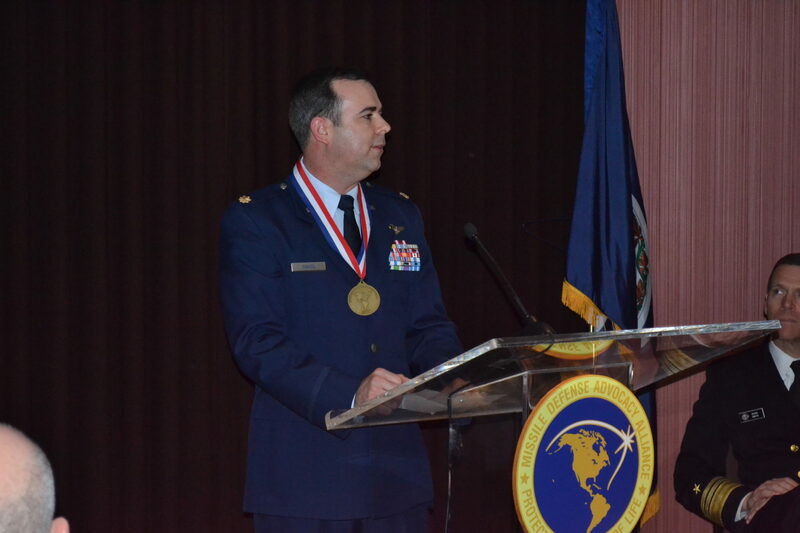 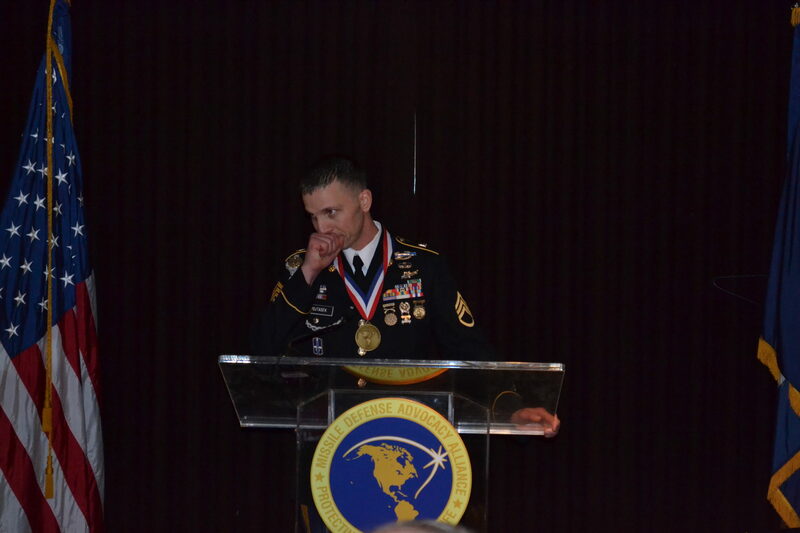 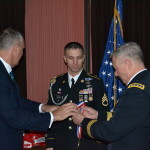 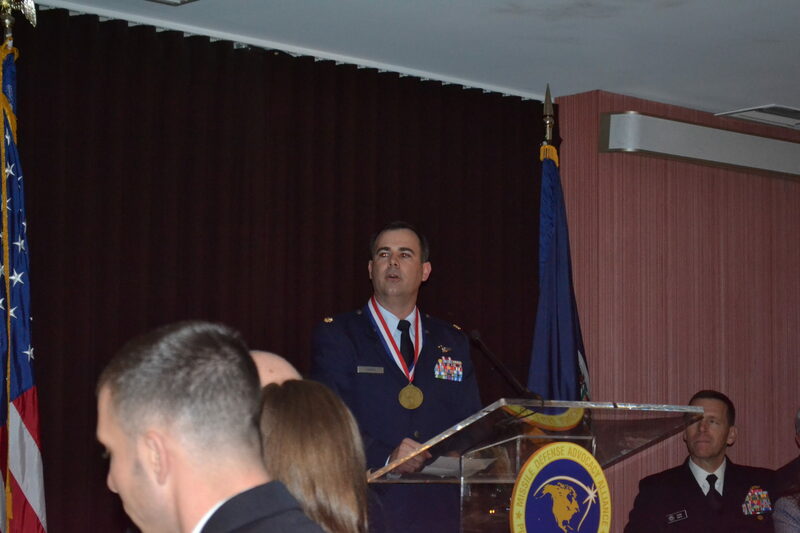 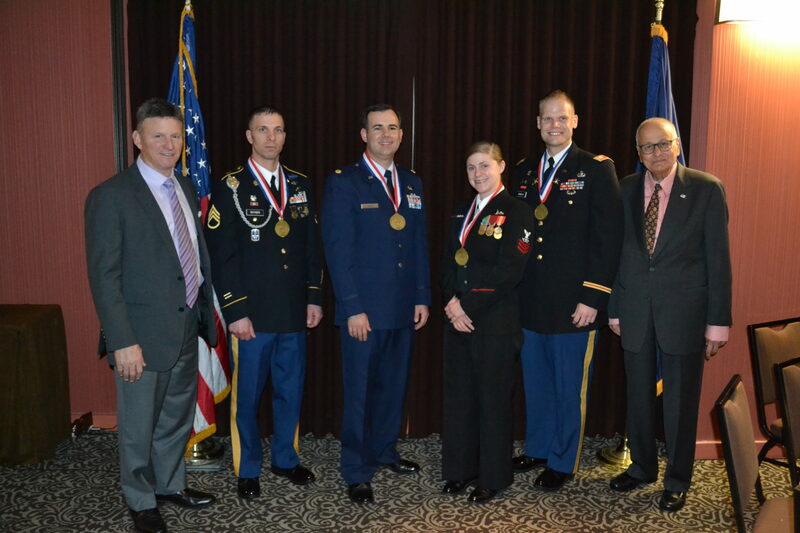 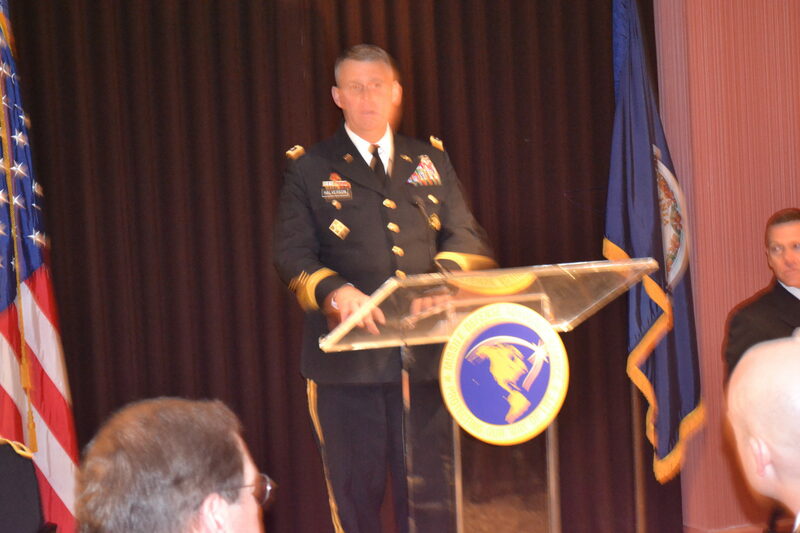 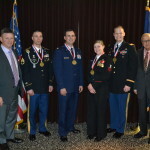 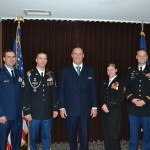 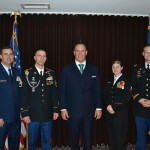 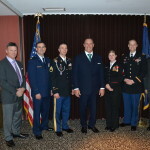 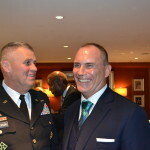 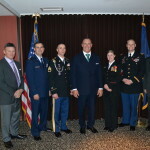 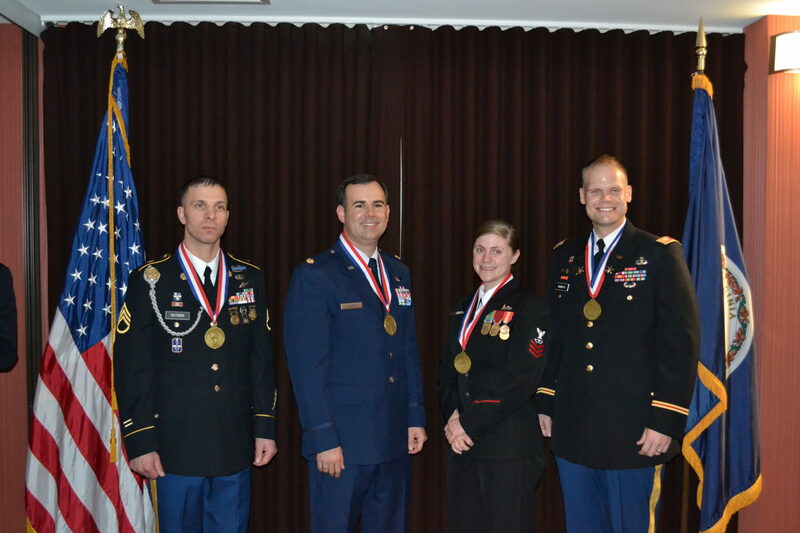 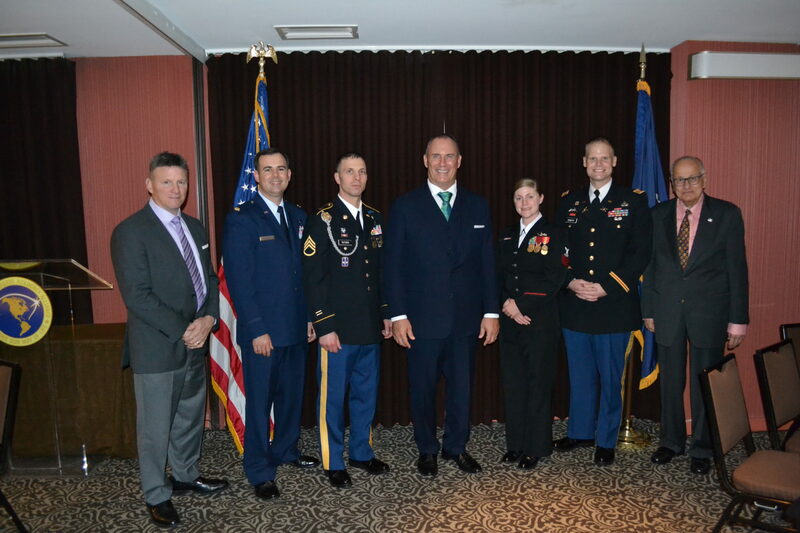 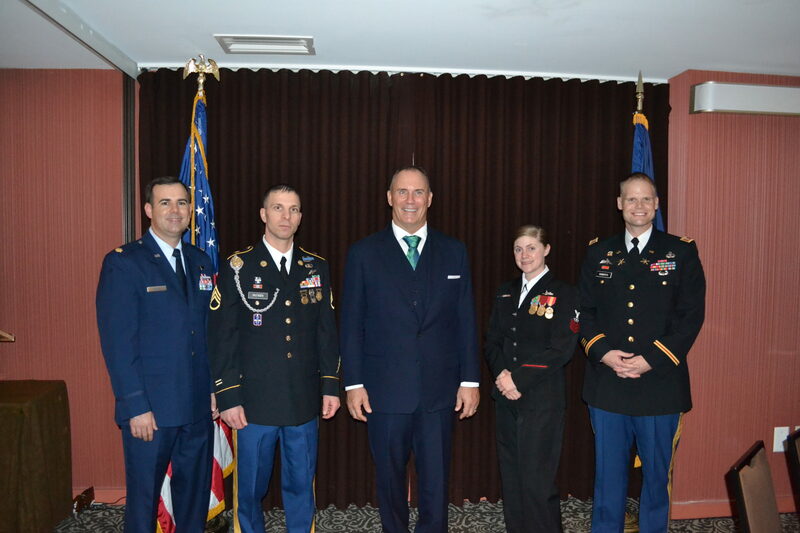 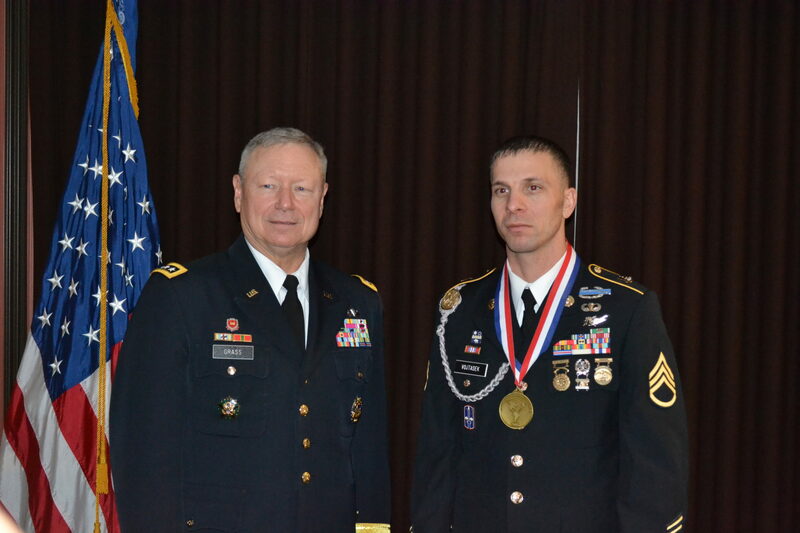 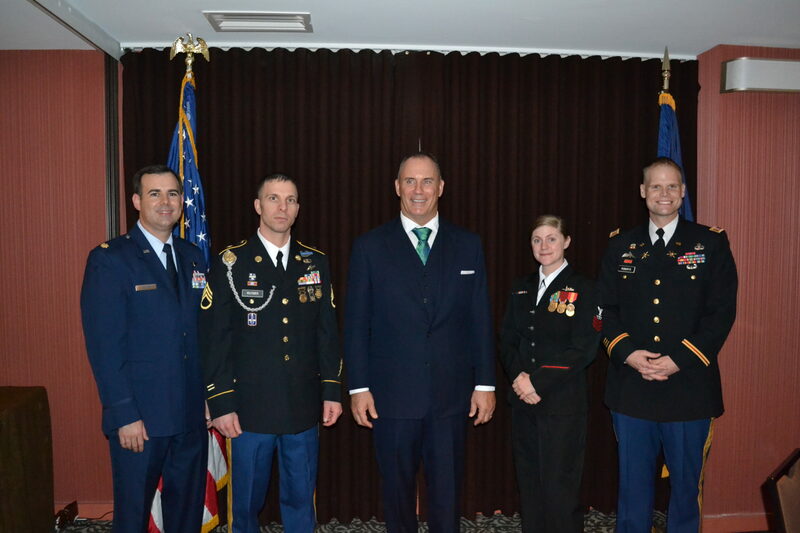 On Friday January 8th, 2016 the best U.S. missile defenders in 2015 for the United States Army, Air Force, Navy and National Guard were honored at an award ceremony in Washington D.C. 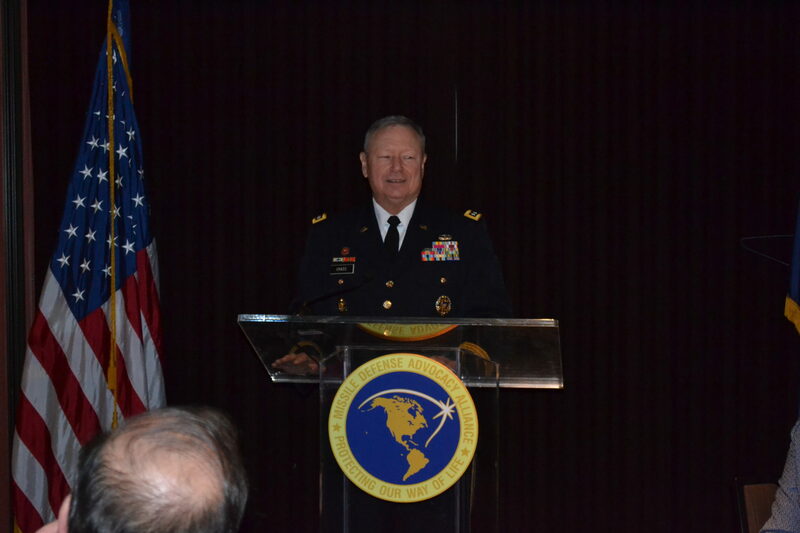 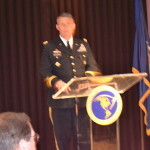 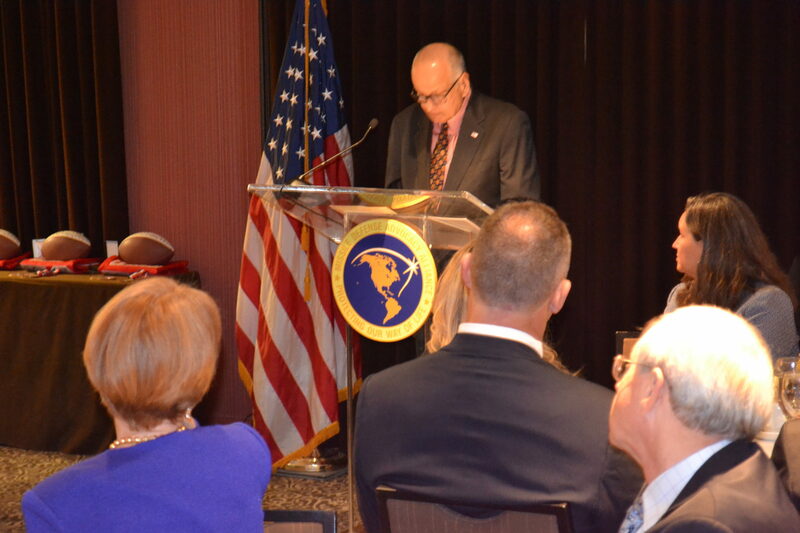 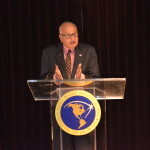 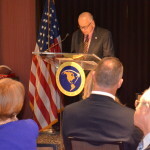 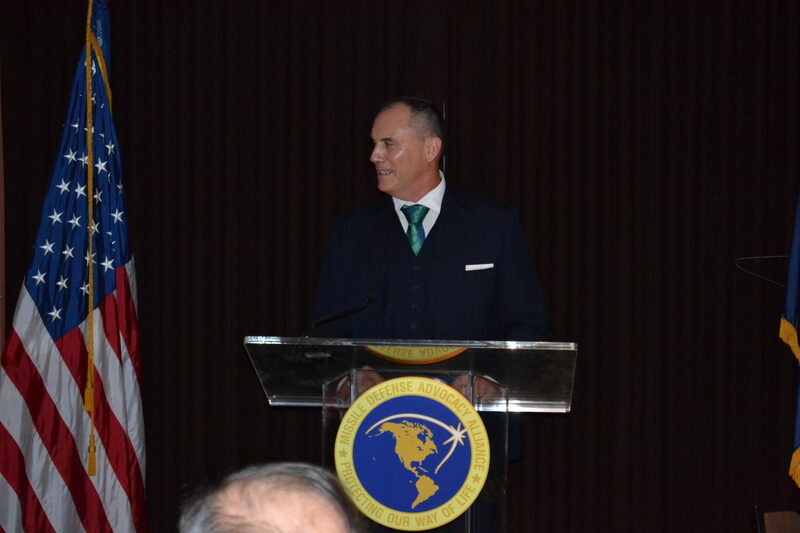 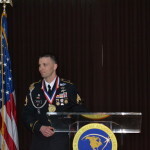 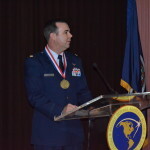 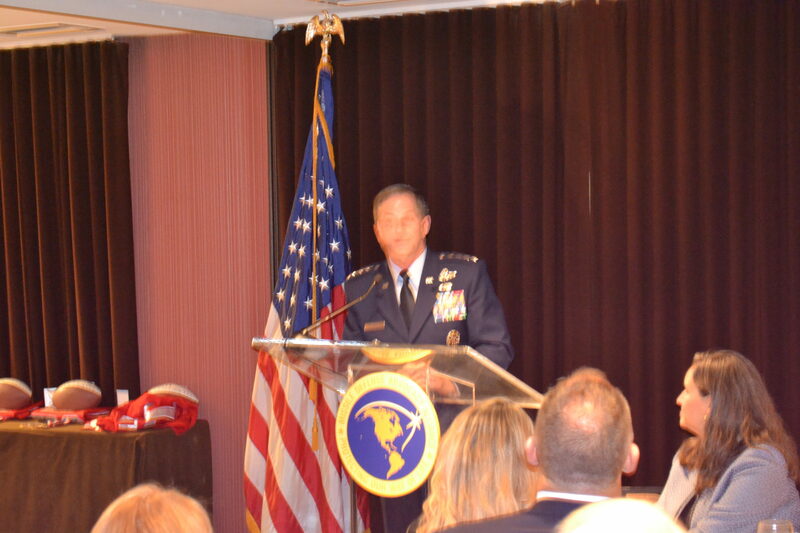 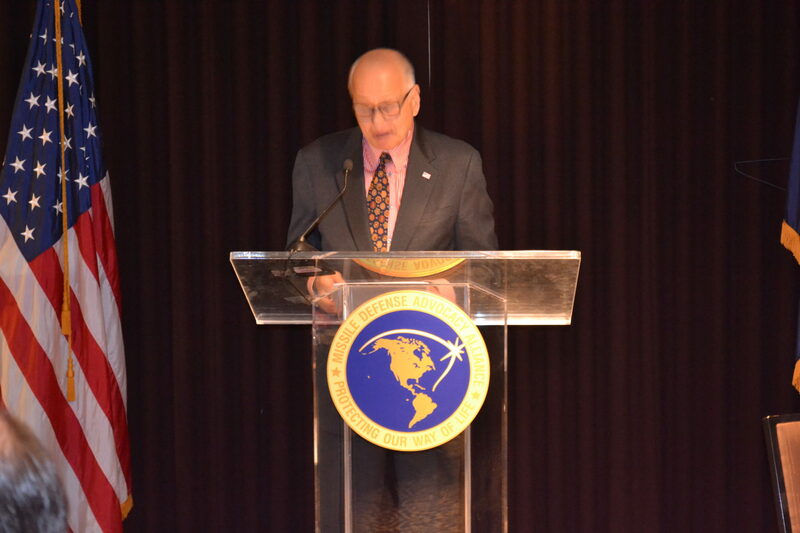 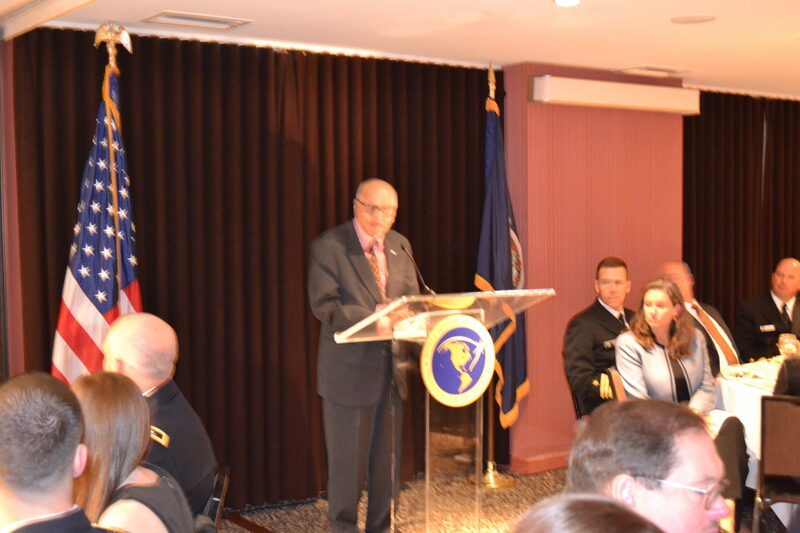 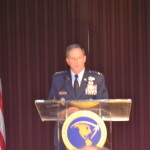 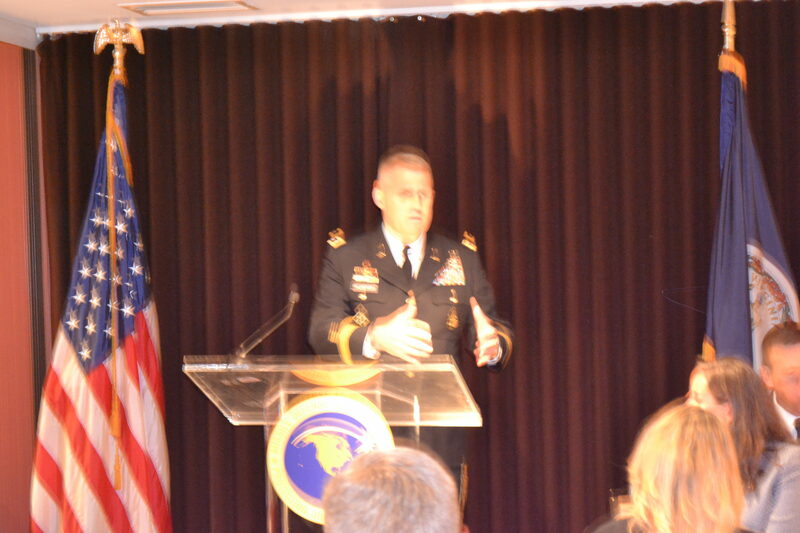 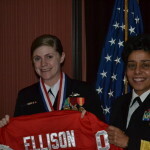 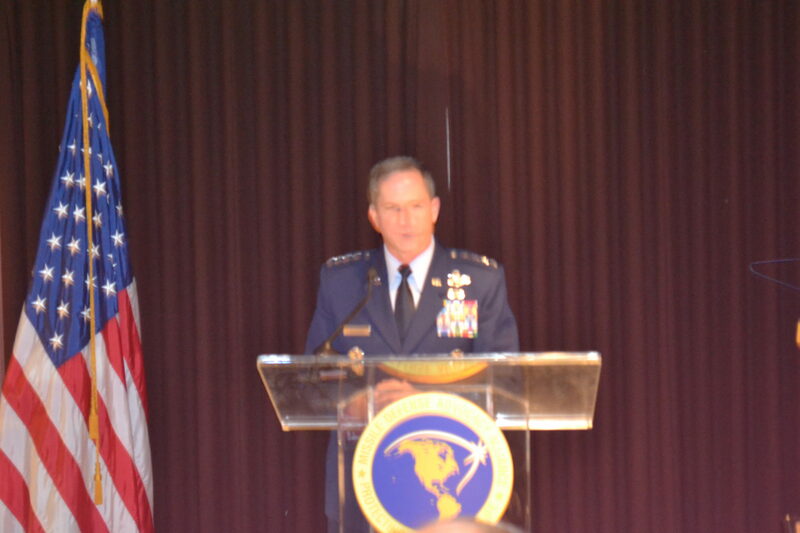 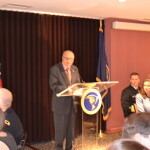 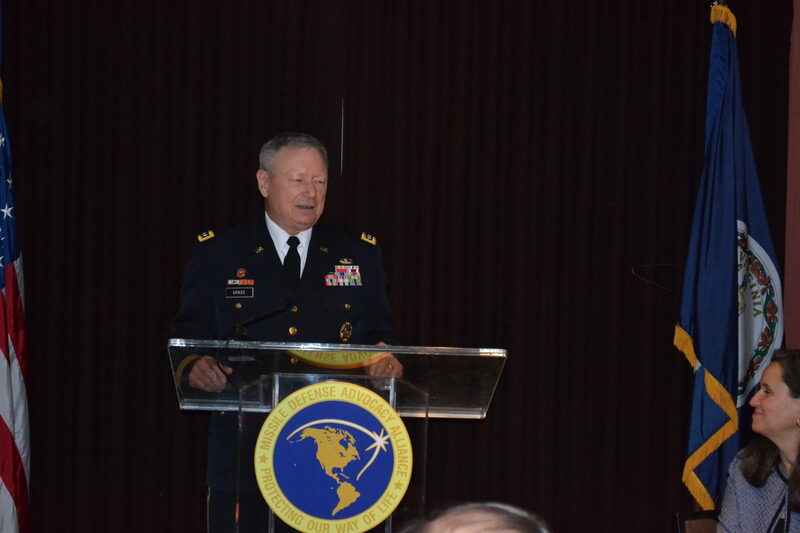 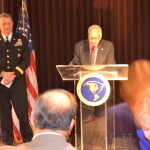 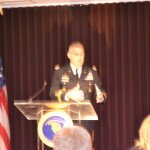 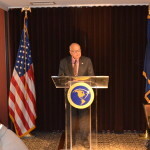 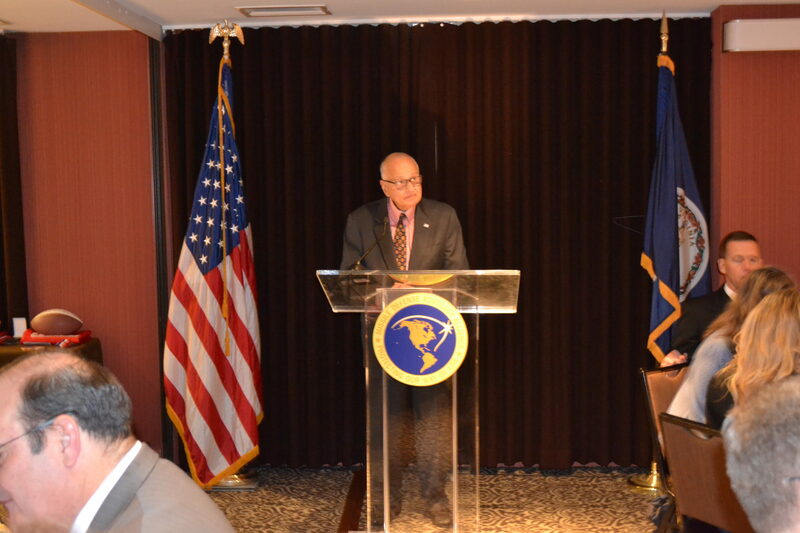 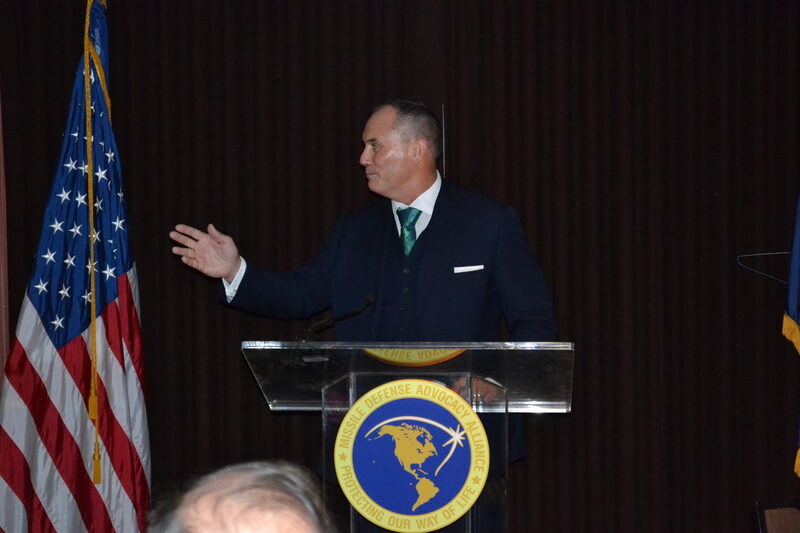 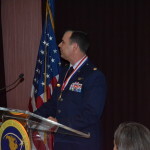 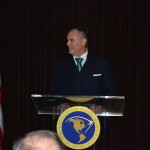 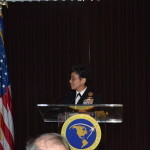 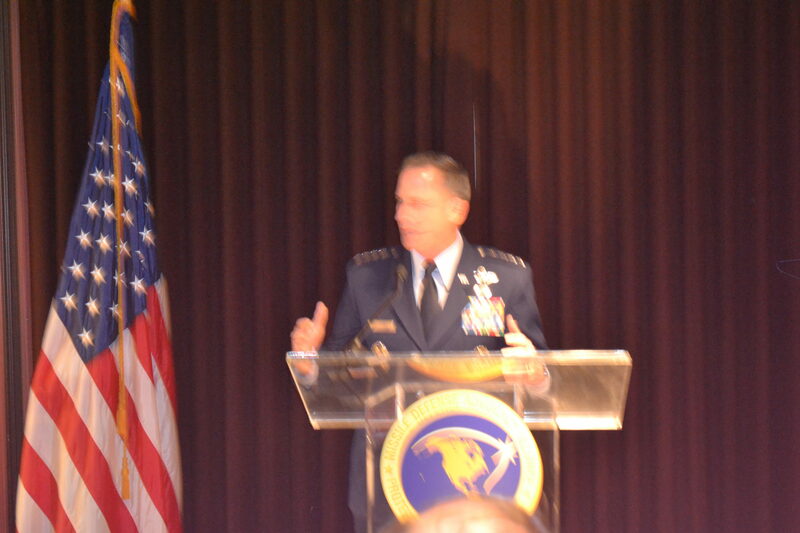 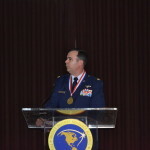 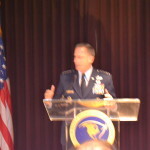 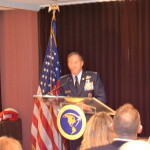 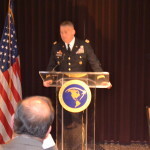 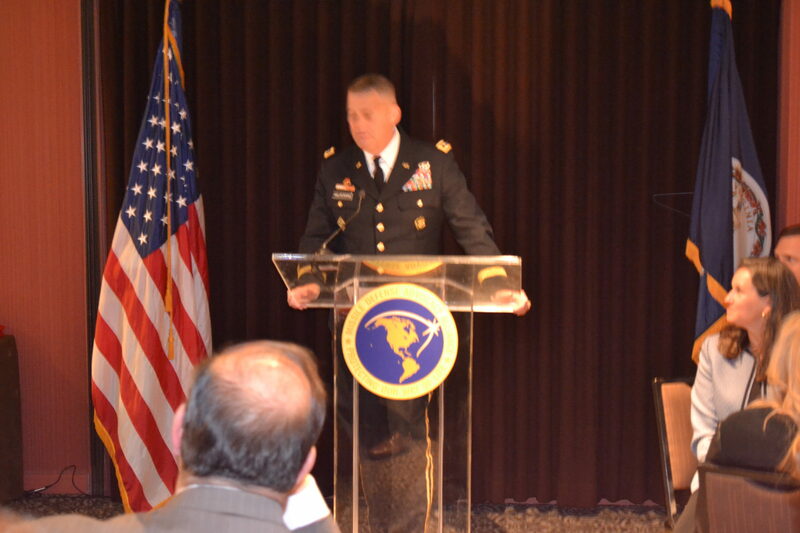 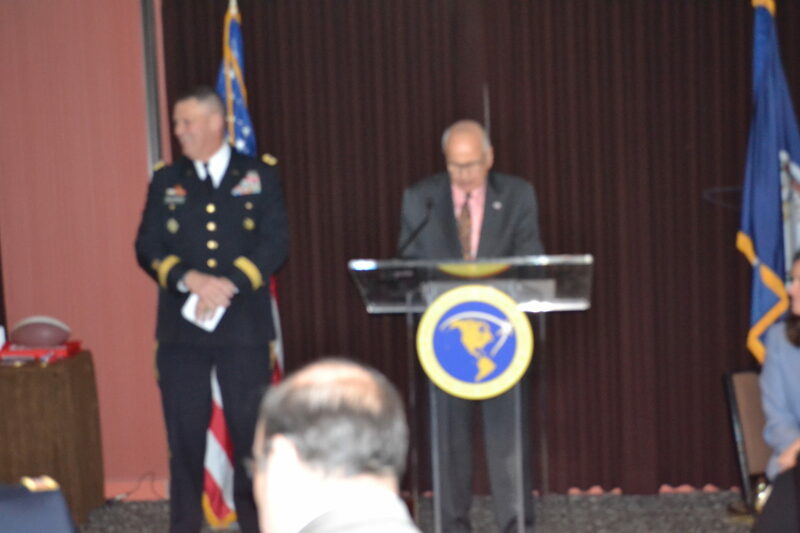 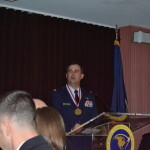 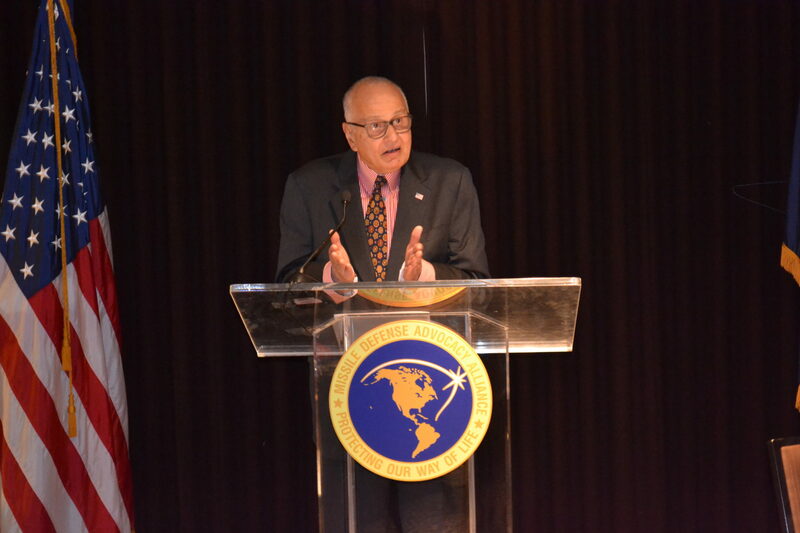 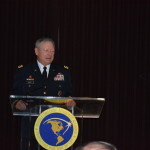 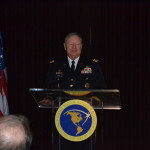 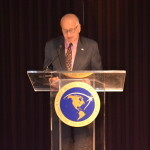 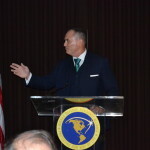 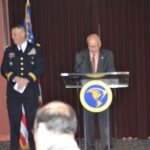 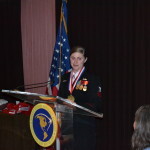 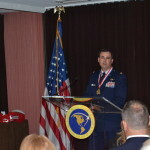 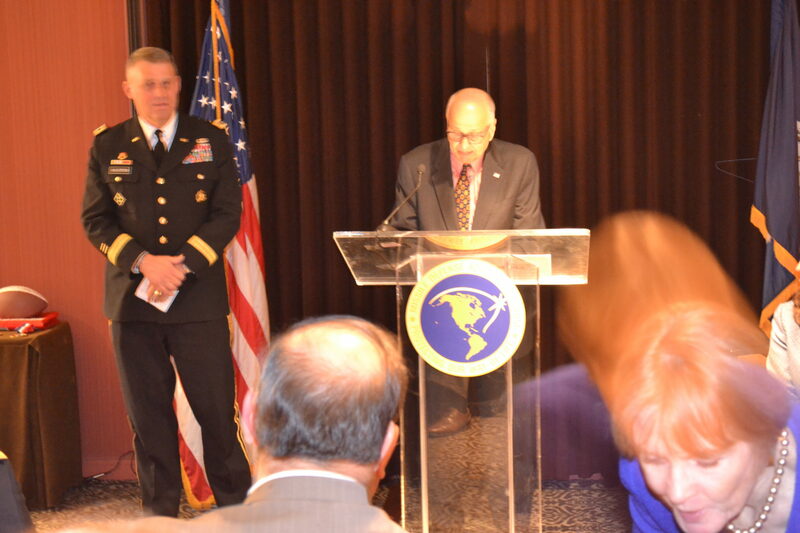 It was the Sixth “Missile Defender of the Year” award ceremony to be hosted by the Missile Defense Advocacy Alliance beginning in 2010. 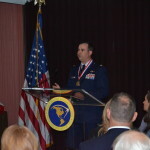 The purpose of this award is to recognize exceptional individuals and their role in defending our homeland, armed forces, and allies. 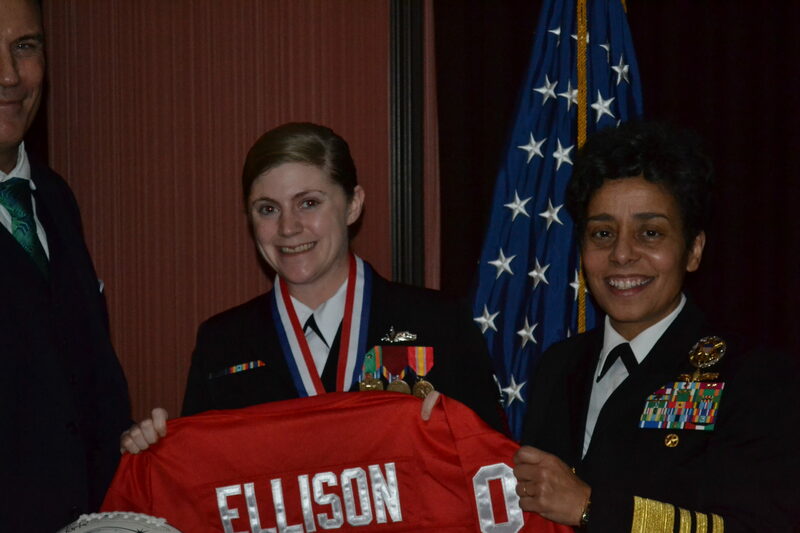 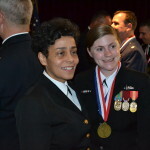 Recognizing them helps to educate the American public and inspire those they work with to defend our nation. 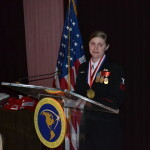 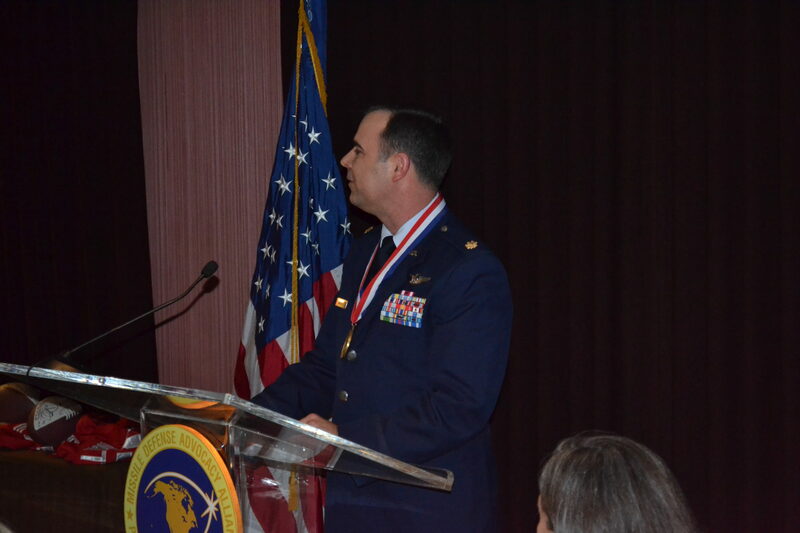 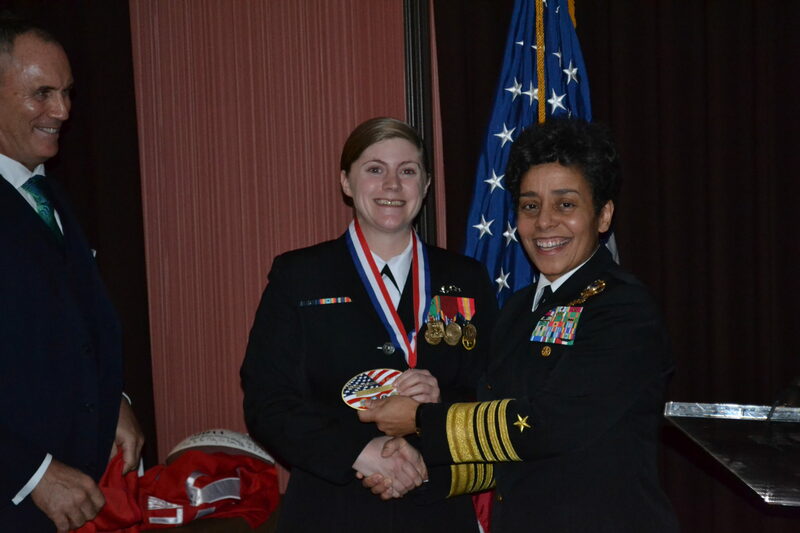 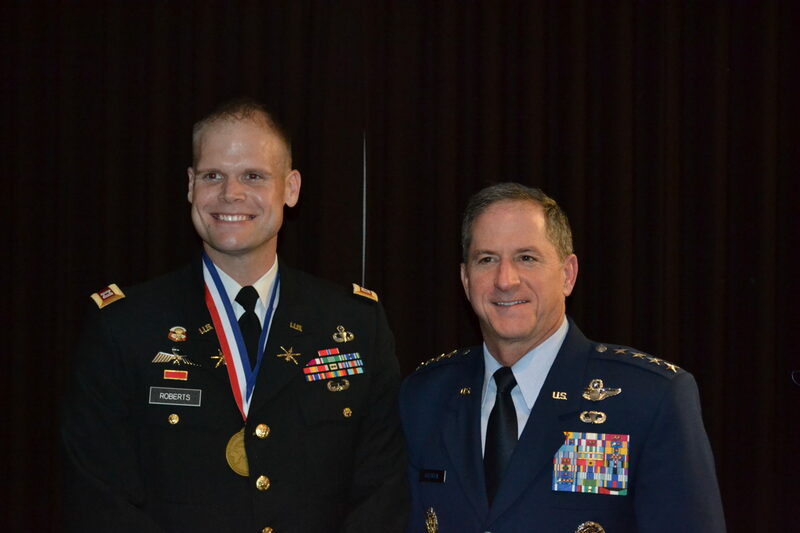 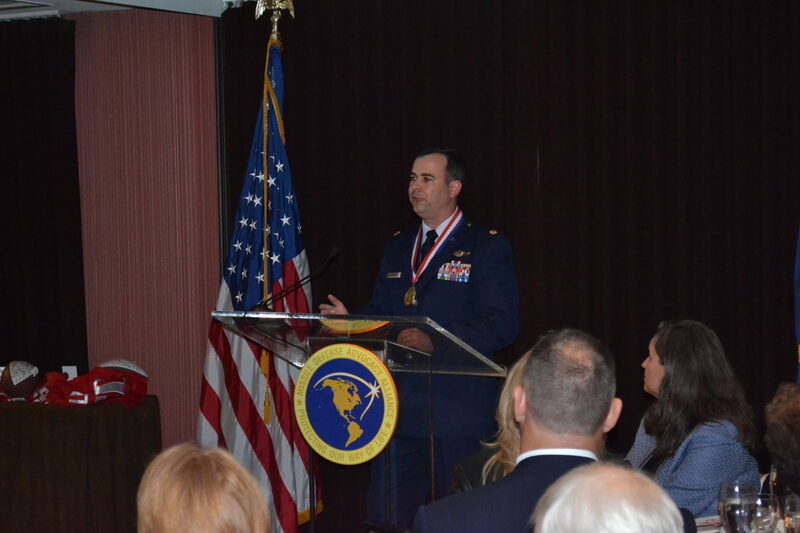 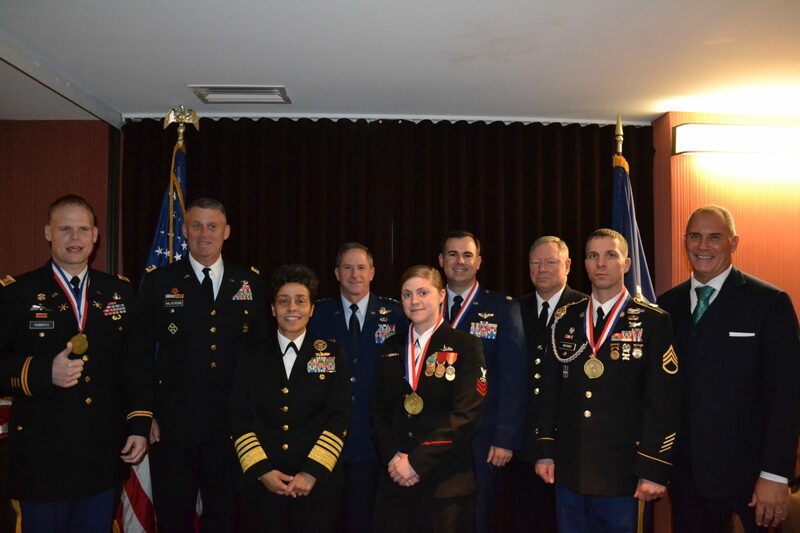 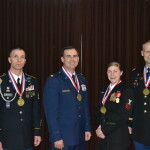 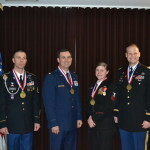 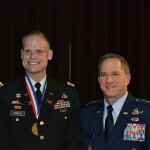 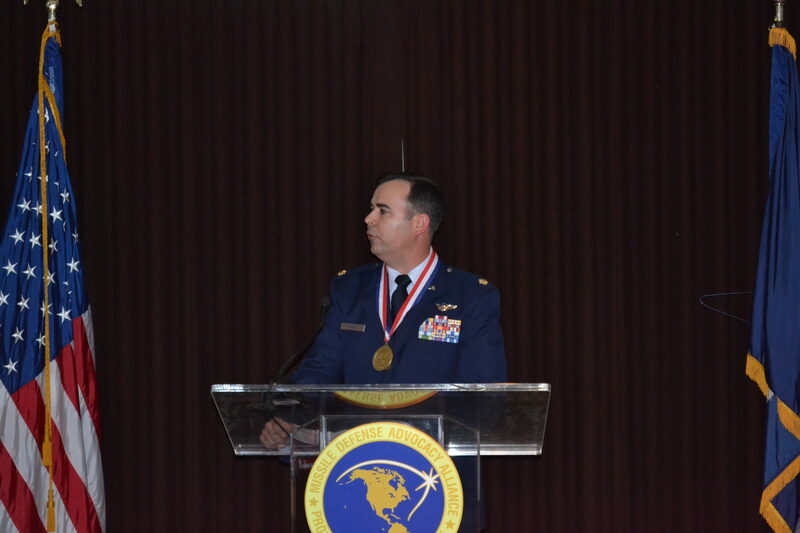 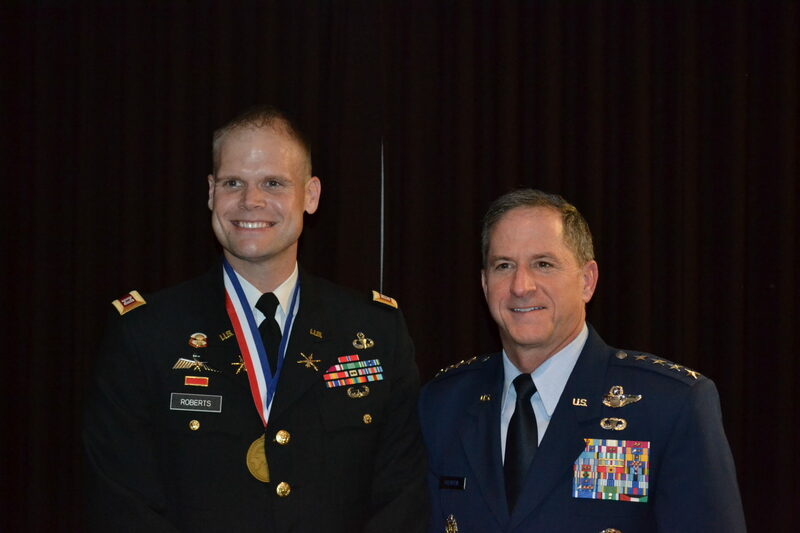 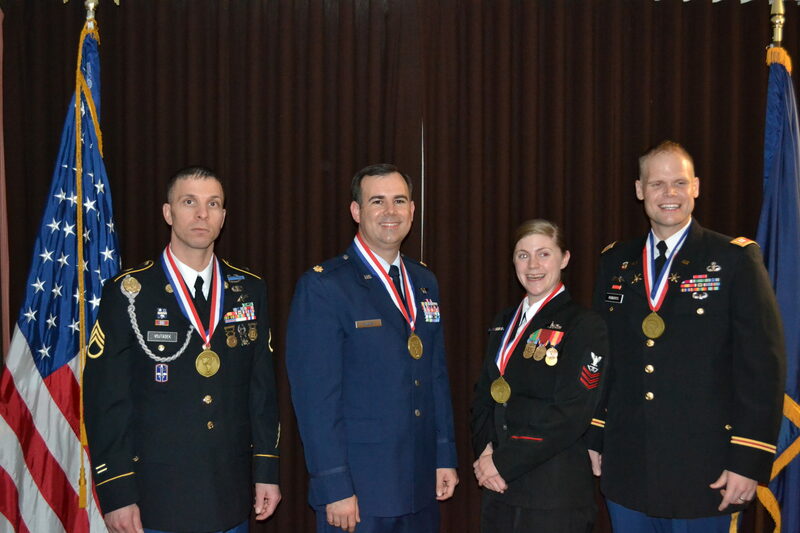 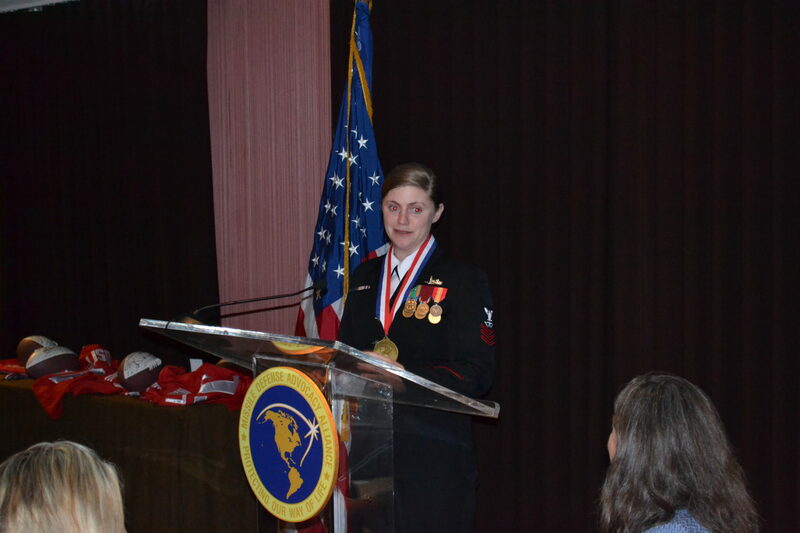 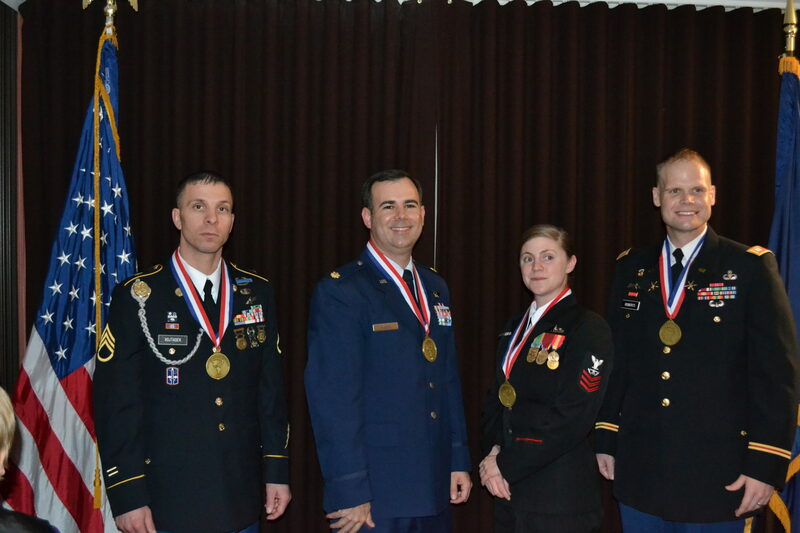 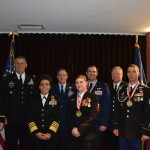 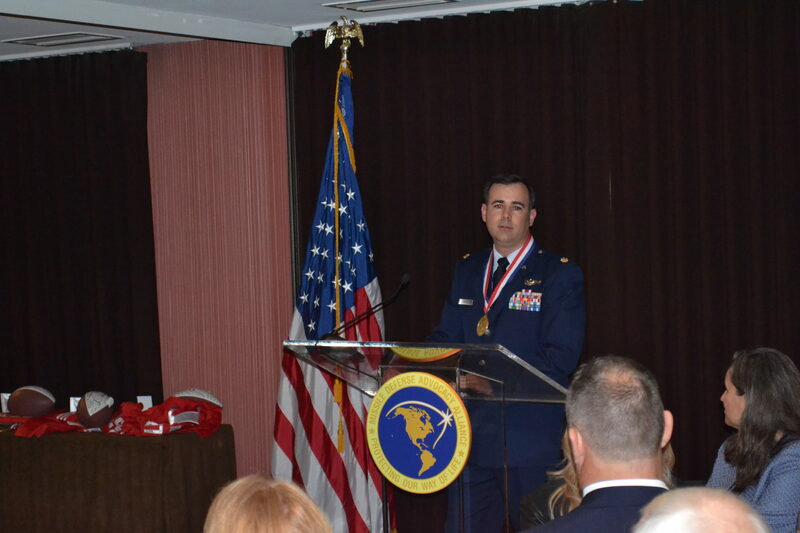 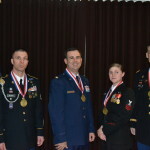 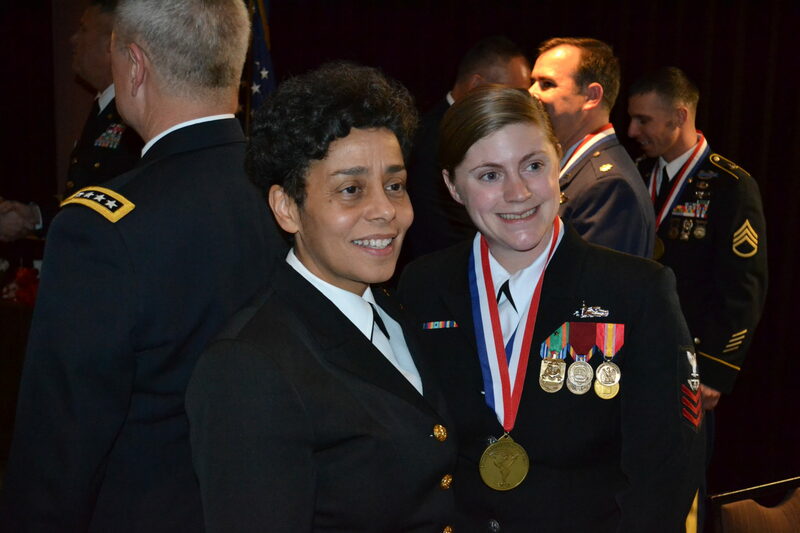 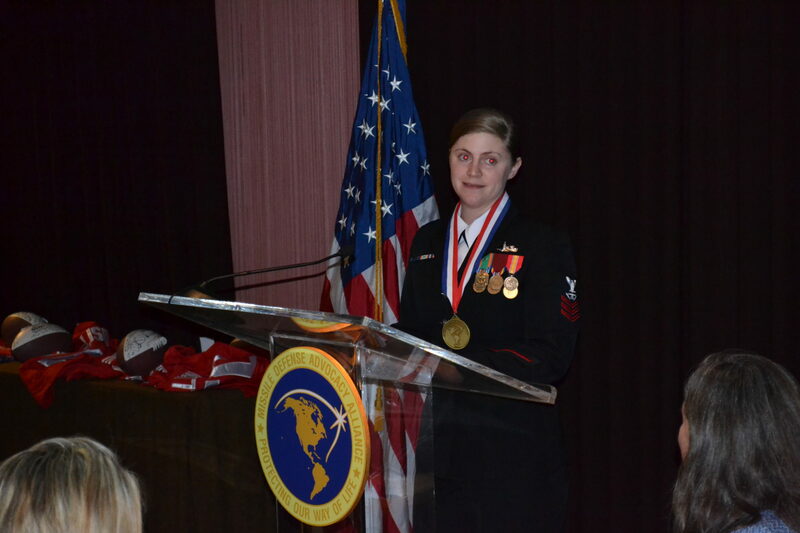 Awardees are selected by their peers and commanding officers for demonstrating extraordinary excellence in the operation of the nation’s missile defense systems at home and overseas over the past year. 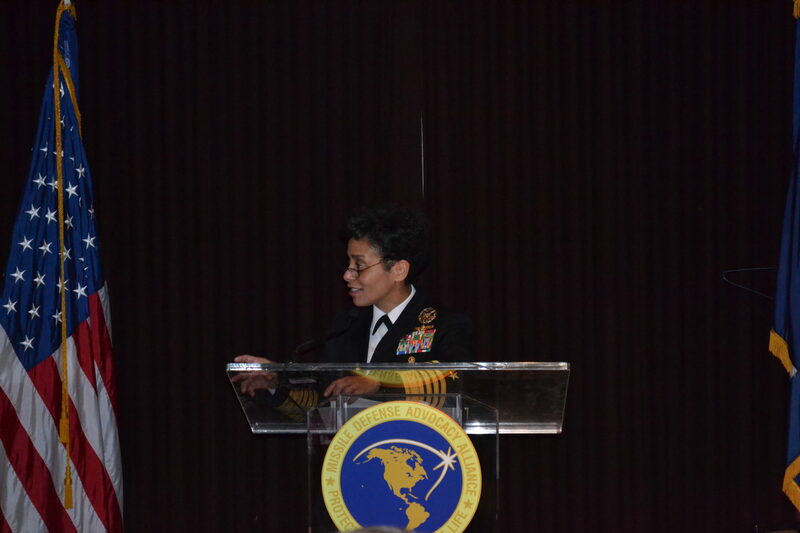 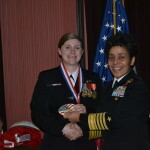 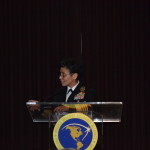 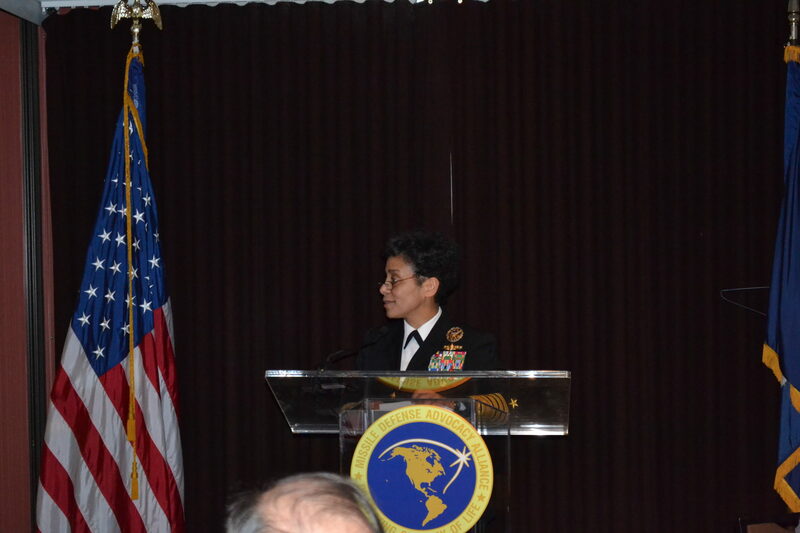 Presenting the Awards at the ceremony were Vice Chief of Naval Operations Admiral Michelle Howard (USN), Assistant Chief of Staff for Installation Management Lieutenant General David D. Halverson (USA), Vice Chief of Staff General David L. Goldfein (USAF), and Chief of the National Guard Bureau General Frank J. Grass (USARNG).